Florida American Shorthair Rescue View other American Shorthairs for adoption. Juno is a beautiful tri-colored kitty! She's sweet and calm, and loves laying in your lap for cuddles! She is being fostered in Jax, Fl. 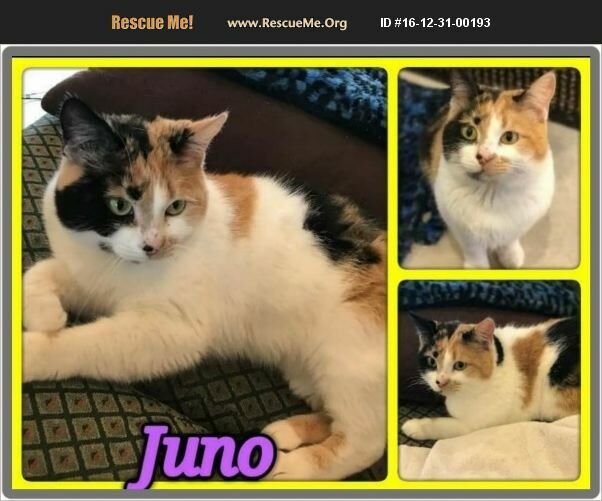 Adopt Juno! Her afoption includes vaccines, spay, and microchip. Email us at ajourneytofurever@gmail.com.